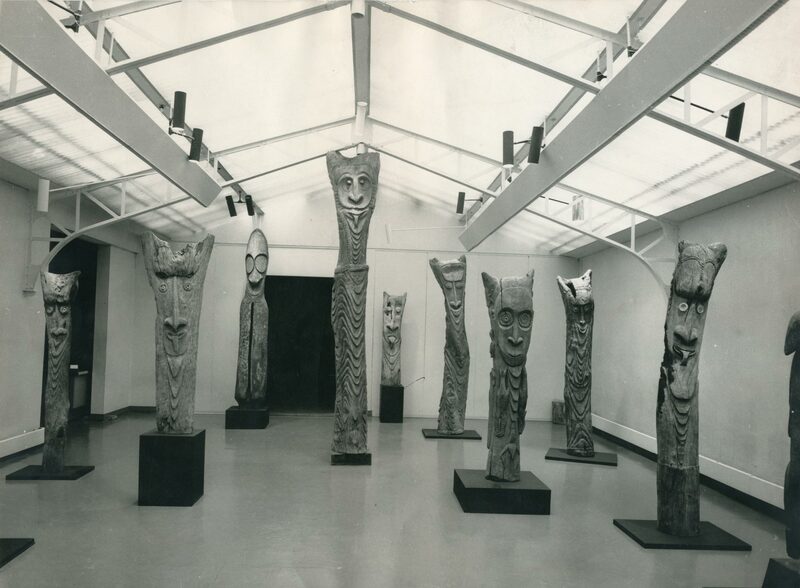 Following the installation of the gallery at the 53 rue de Seine in 1960, Jean-François Jaeger presented – with the precious help of Marcel Evrard – three emblematic exhibitions of Primitive Arts in the early 1960s, before the 6th arrondissement became the quarter for Primitive Arts. 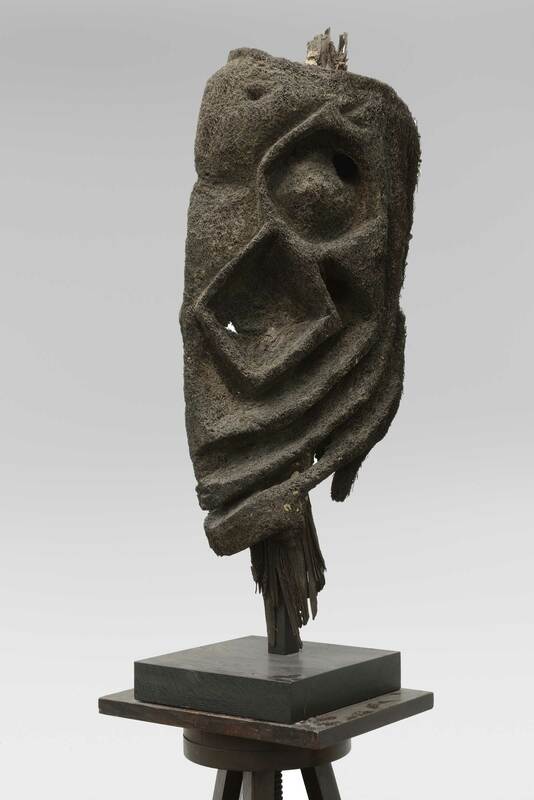 In 1961, an instructive exhibition of twenty monumental sculptures from New Guinea and the New Hebrides was organized. 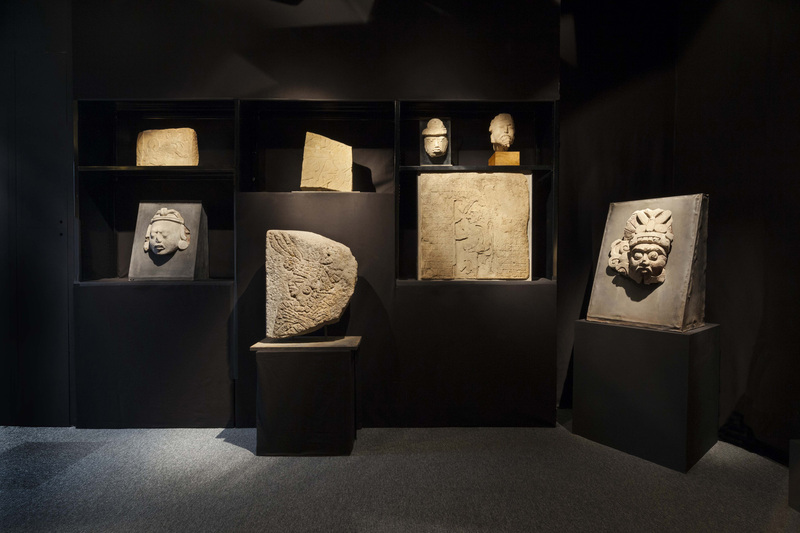 The French magazine Connaissance des Arts considered the show as one of the twenty most important art events of the year. 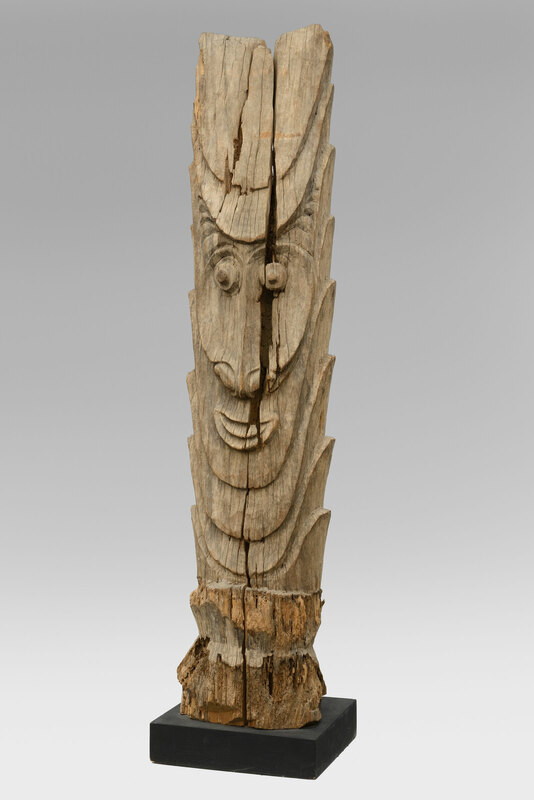 Jean-François Jaeger wrote of these pieces: “At first we regarded these huge wooden and fern effigies as marvelous sculptures. 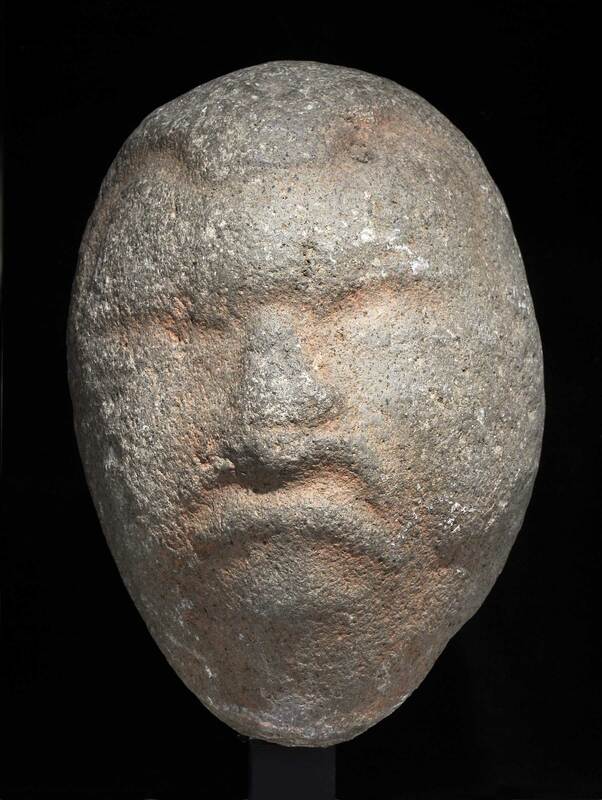 They bewitched us.” Two other exhibitions would follow. 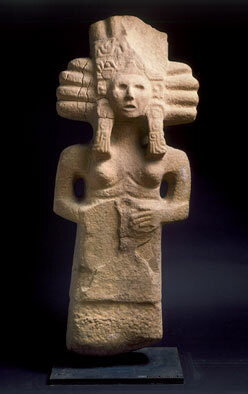 The first in 1963, “Ancient Mexican Stone Sculptures”, later shown at the Kröller Müller Museum; the second, entitled “Mayan Sculptures” in 1966. 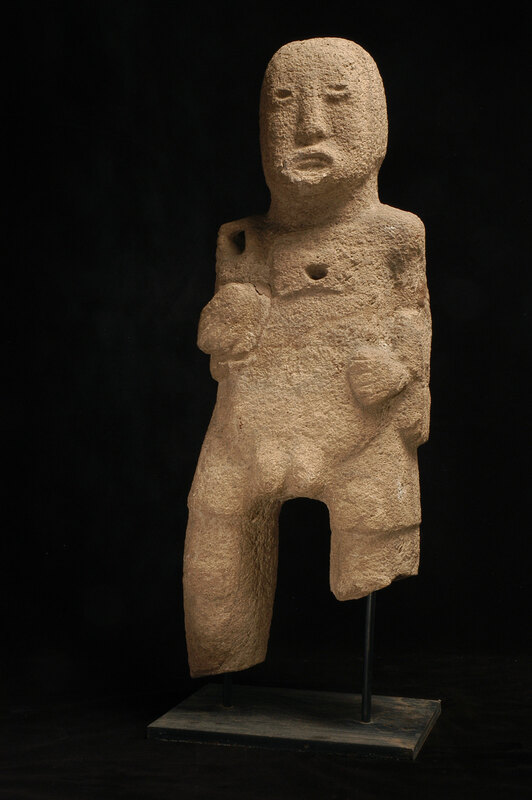 Afterwards, the gallery continued to present Primitive Art, continually weaving a dialogue between these primitive figures and the artists it has been defending from 1925. 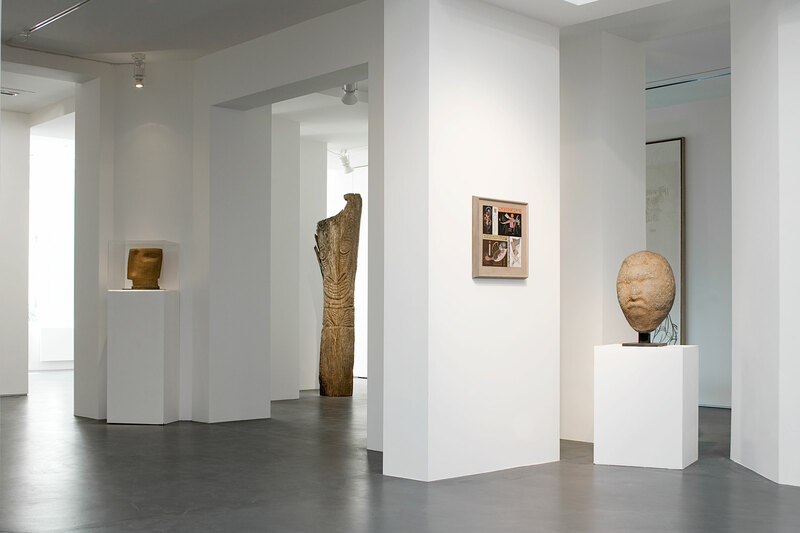 For instance, the exhibition “Expansion-Résonance”, held in 2008, for the opening of our Marais Space or the exhibition celebrating Jean-François Jaeger’s 90th anniversary in 2013 entitled “Matter and Memory. 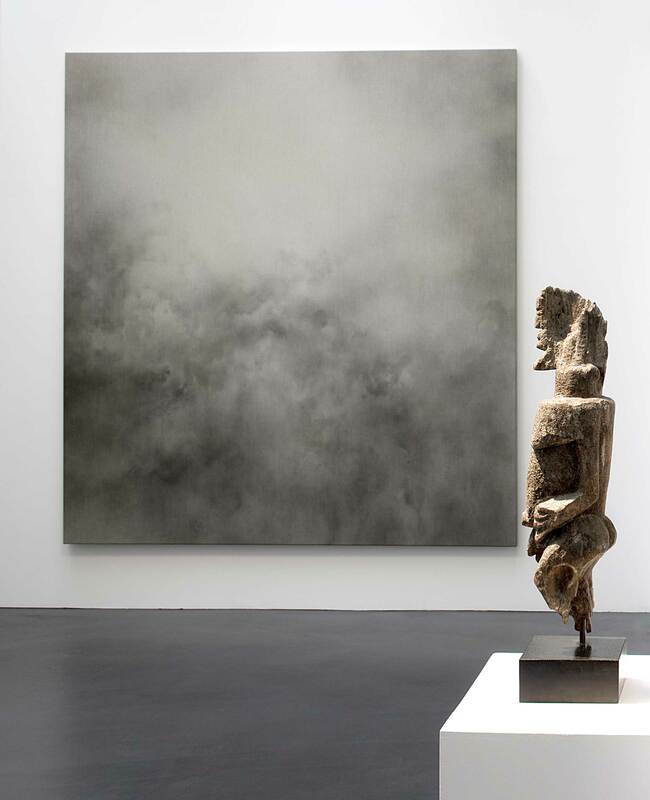 The Patriarch’s Realm”, or also the exhibition “Quinte-Essence − air-water-earth-fire-ether” on the occasion of the 90th anniversary of the gallery in 2015. 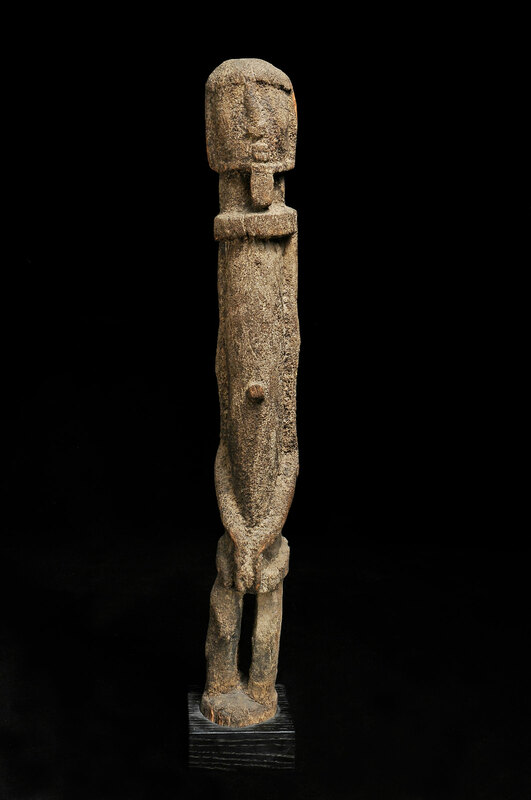 The gallery continues to present works of Primitives Arts, such as during the exhibition “Passion de l’Art – Galerie Jeanne Bucher Jaeger depuis 1925”, first retrospective devoted to the galerie, at Musée Granet in Aix-en-Provence (France).